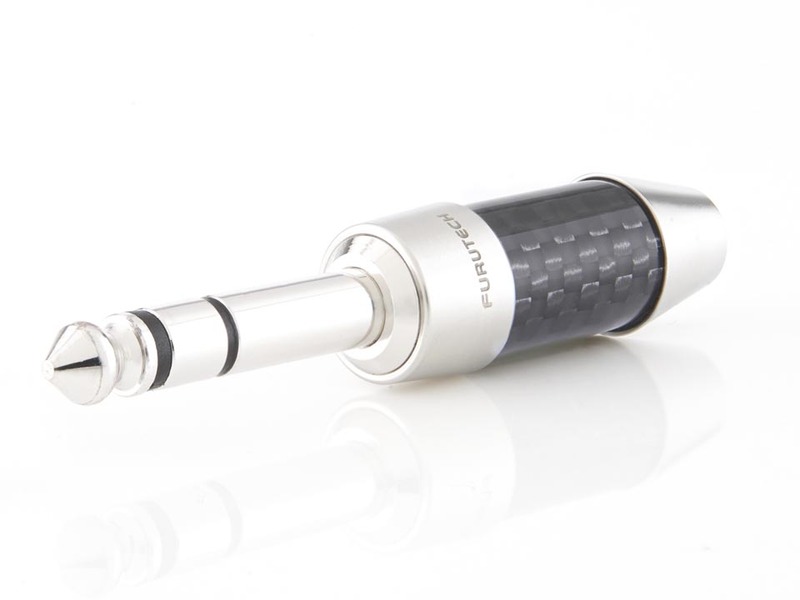 Furutech’s beautifully finished, beautiful sounding CF-763 connectors are the result of meticulous engineering and careful audition of various suitable materials. 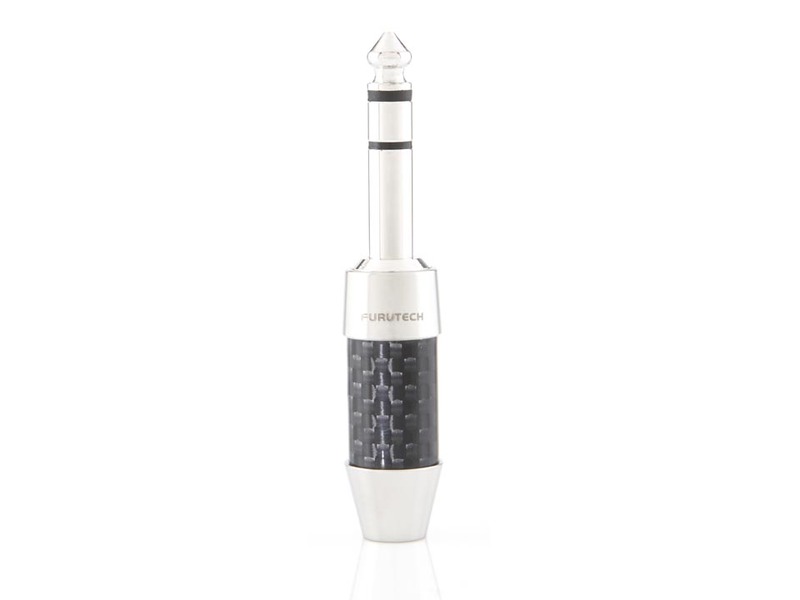 The CF-763 features an α (Alpha) phosphor bronze conductor, a PBT resin insulation for minimal impedance, and a nonmagnetic stainless & carbon fiber finished housing for superior damping. Housing: Nonmagnetic stainless and carbon fiber finished.